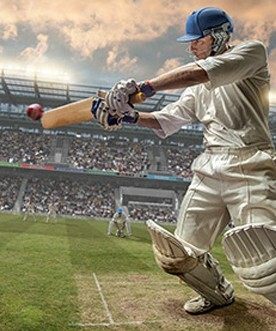 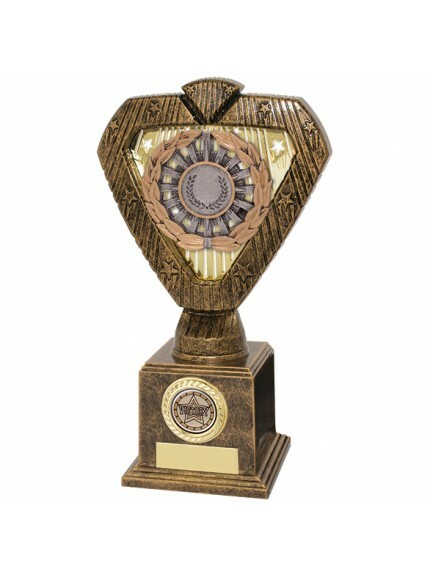 Look at our huge range of multi-purpose trophies. 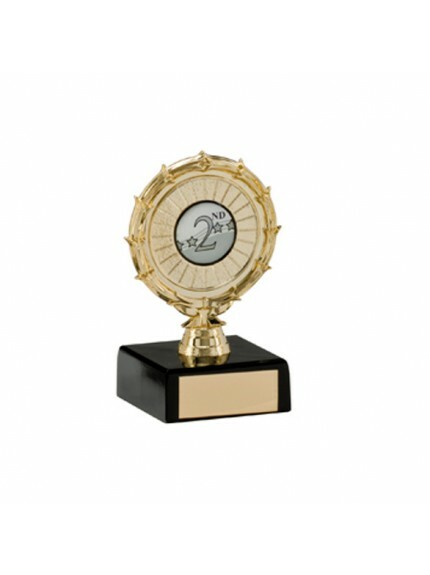 With gold silver and bronze designs for podium positions, we're sure you’ll find the perfect prize to award victory, participation and special effort. 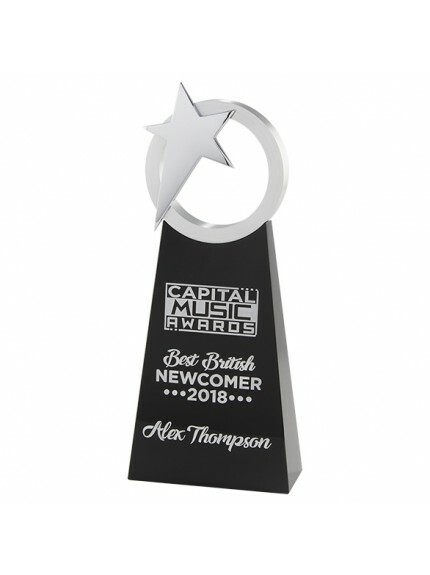 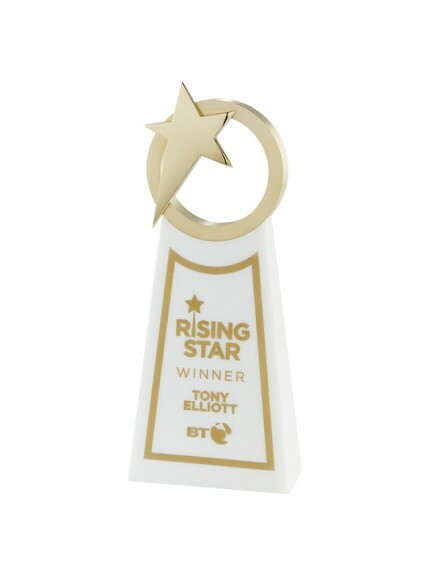 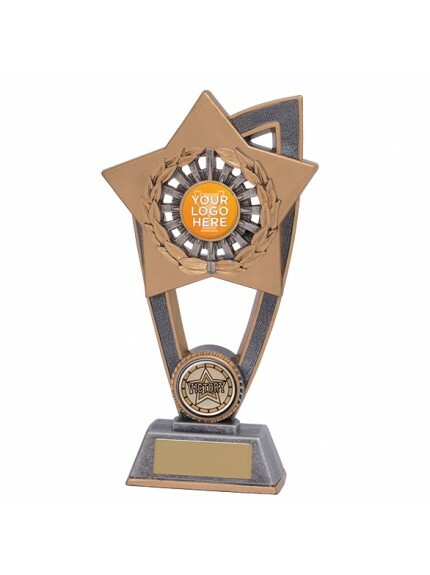 We also stock specific trophy designs for achievements in music, science and work among many more areas where excellence, commitment and outstanding performance has been shown. 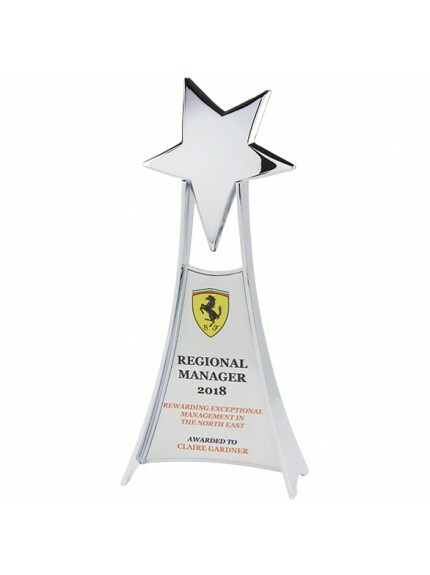 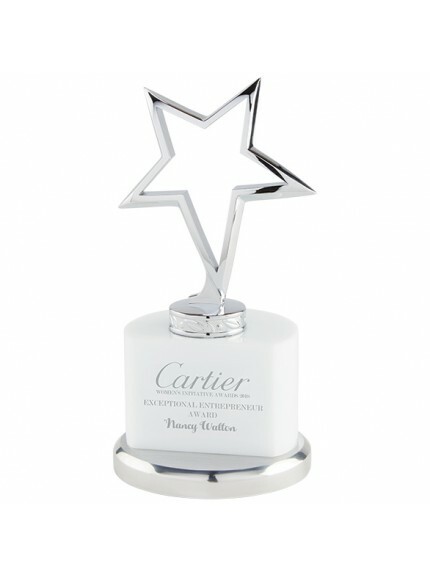 We have a huge selection of awards for you to choose from in a variety of colours, materials and sizes. 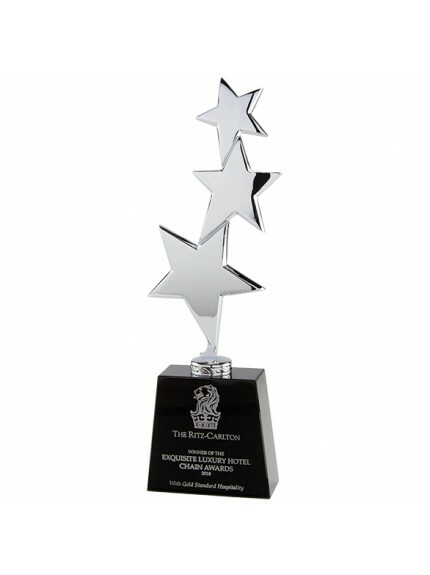 If you want to add a personal touch to your trophy, you can add custom plate engraving to most of our products for free. 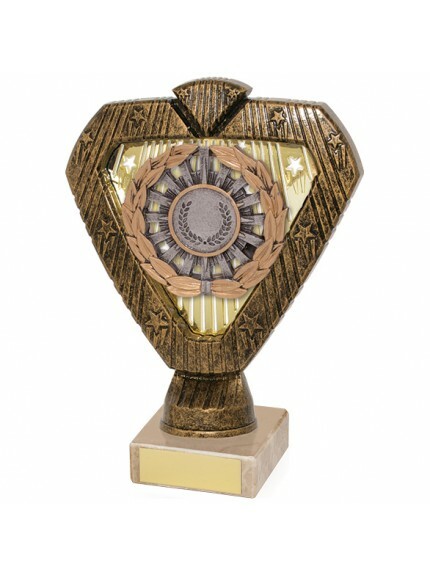 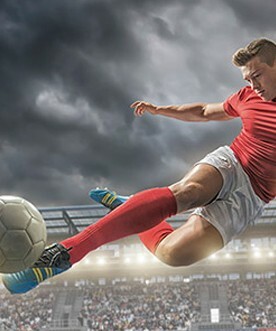 Some designs can be engraved on the body, which is ideal for a club logo or emblem. 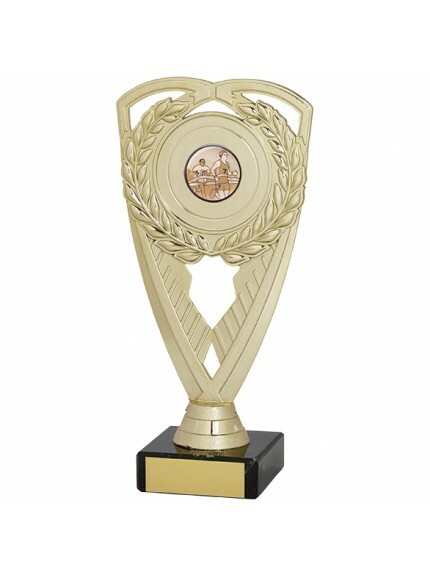 From sports trophies to school awards, our all-purpose awards are great for rewarding your teams and people who have worked hard. 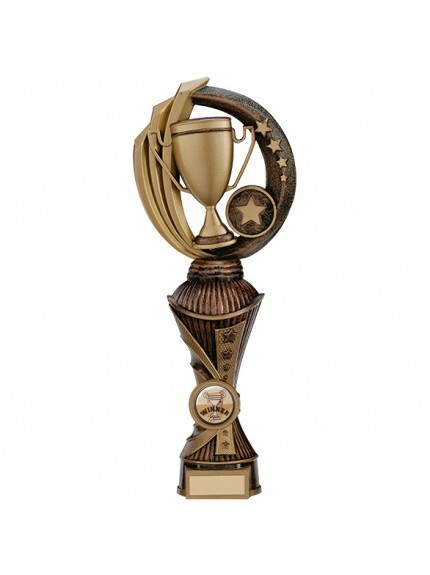 Our online trophy store is open 24/7 for you to place an order. 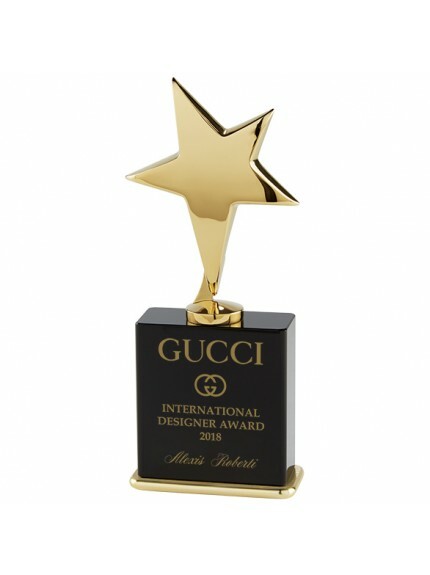 We deliver our all-purpose awards all over the world (Free delivery on orders over £100).